Gardening is a hobby, a sport, and a talent that only comes with hard work and dedication. 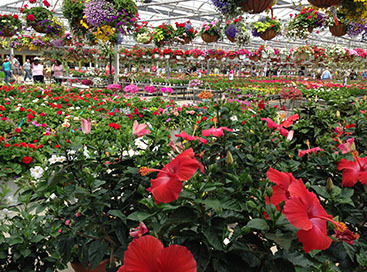 Here at Abele Greenhouse & Garden Center in MI, we know that not everyone comes into this world with a green thumb. But that’s ok! With us by your side, you don’t need one. Just a desire to have beautiful plants in your home/ yard, and the commitment to take care of them! With those two things in your tool belt, we can help you with the rest. For our less experienced gardeners, we offer a helpful service called custom potting. Custom potting is a service that allows you to bring in your pots and containers to us, and take home plants that are ready to grow and thrive. More specifically, you bring your pots into us, tell us what kind of plants you are interested in, and leave them with us. 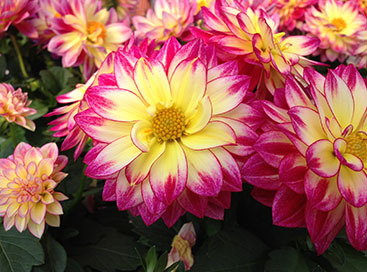 From there we fill and plant your pots to your specifications and keep (and care for) them until you and the weather are ready to take them home! That way you get a head start on keeping your plants alive, and get to pass over the most tedious time of caring for those little guys! 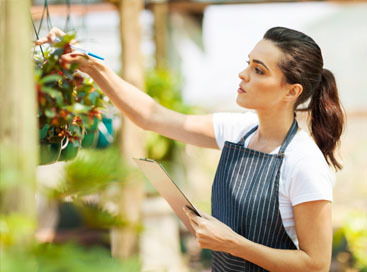 For our more experienced gardeners, we offer landscape design services. If you can grow them we can show them! Your commitment to raising strong and healthy plants/herbs, combined with our dedication to placing your plants in the correct and most optimal spot for them, makes for a wonderful and exciting combination in landscape design! 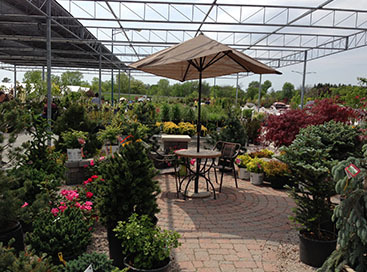 So, no matter where you are on the garden spectrum, it’s time to give Abele Greenhouse & Garden Center in MI a call. Let us help you make the most out of your garden today!